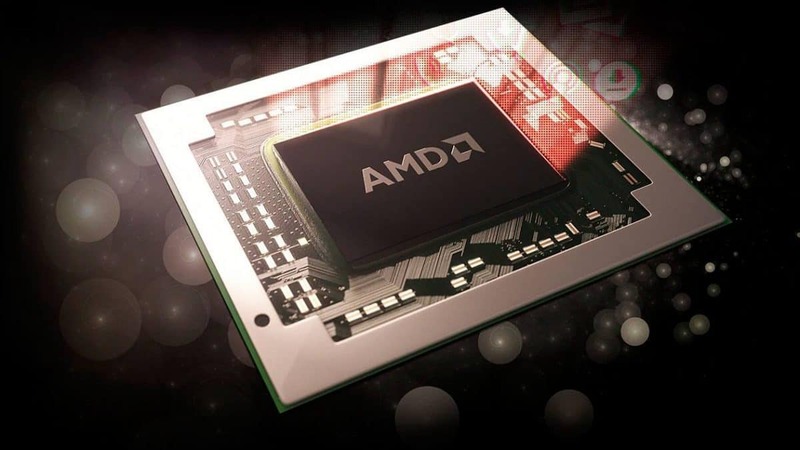 AMD has provided the hardware but has now also provided the software to compliment that hardware. 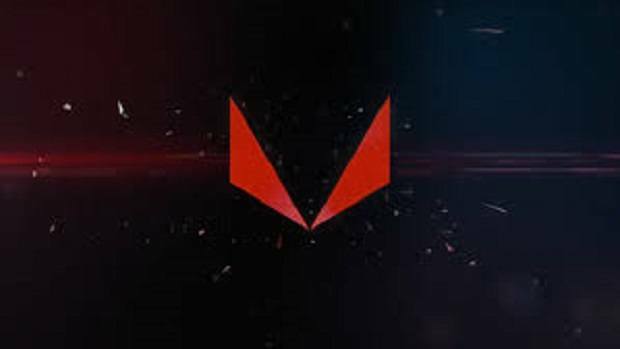 AMD Vega professional GPUs were launched recently but we have been waiting for optimized drivers to come out. 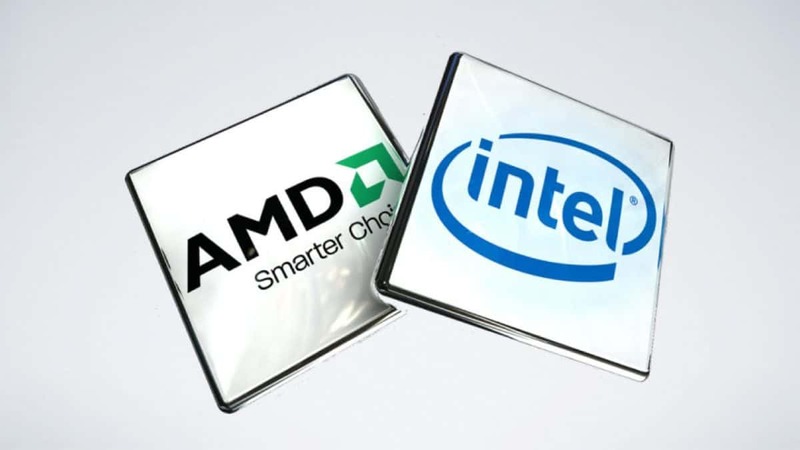 The wait is over as the AMD Radeon Pro drivers that we have been waiting for are here at last. AMD Radeon Pro drivers now come with support for 8K displays. This means that you can enjoy all the pixels in the world and have the perfect color accuracy for your content creation system. Some of the features include Radeon ProRender which will be integrated into Maxon Cinema 4D. Updates will also be coming out for plug-ins, which will help out 3D content creators that are using the Vega hardware to do their tasks. It is important to note that professional Vega GPUs have a Pro Mode and a Gaming mode which allows the user to download consumer drivers as well. This makes drivers support much more flexible. AMD has just announced the consumer version of AMD Vega. There are 2 variants available right now, The AMD Vega 64 and the Vega 56. 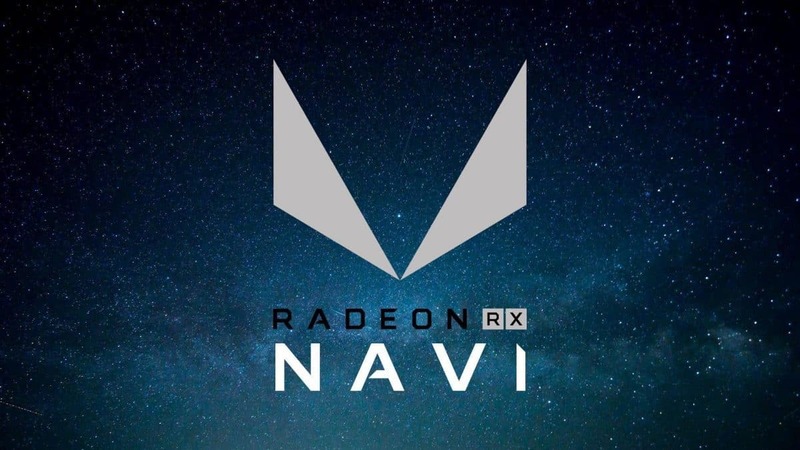 Another variant, the AMD Vega Nano has been teased but there is little that we know about the GPU right now. The Reference design versions are available for purchase. 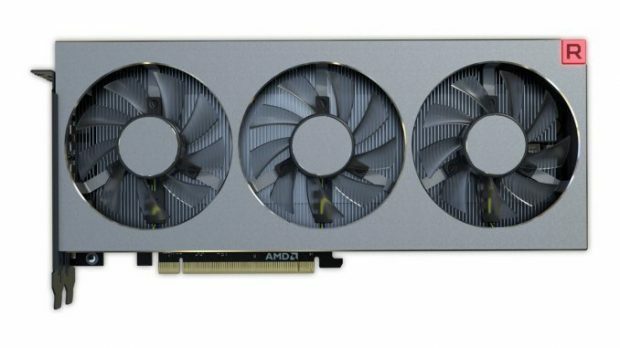 Custom versions of the AMD Vega GPUs will be coming out later on. 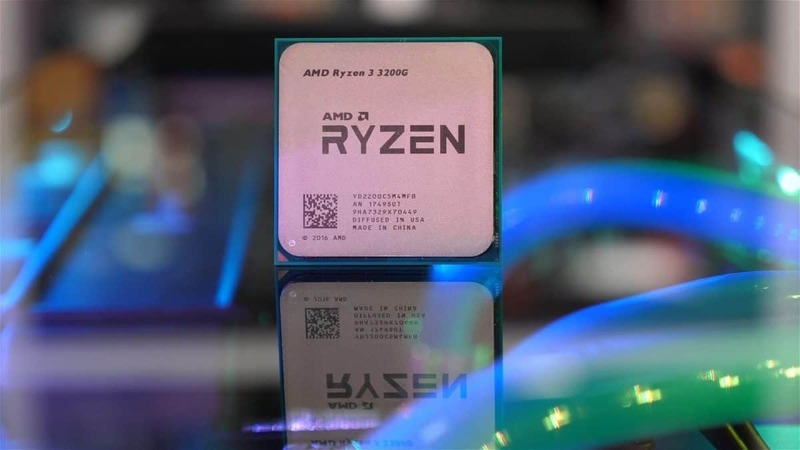 Asus has confirmed that their version will hit the market in mid-September, so stay tuned for more information regarding that. AMD Vega seems to have a lot of potential but we are still waiting for hands on tests before we can say something about the performance of the GPUs. Let us know what you think about AMD Vega and whether or not you are interested in buying one of these GPUs. Do give the AMD Radeon Pro drivers a try if you are using the AMD Vega FE.